Napoli target Serge Aurier from Tottenham Hotspur to boost their defensive options. According to the football transfer rumours in Italian media, Napoli are poised to land Tottenham Hotspur right-back Serge Aurier. The Ivory Coast international joined Tottenham Hotspur from Paris Saint-Germain in August 2017. His contract expires in the summer of 2022. 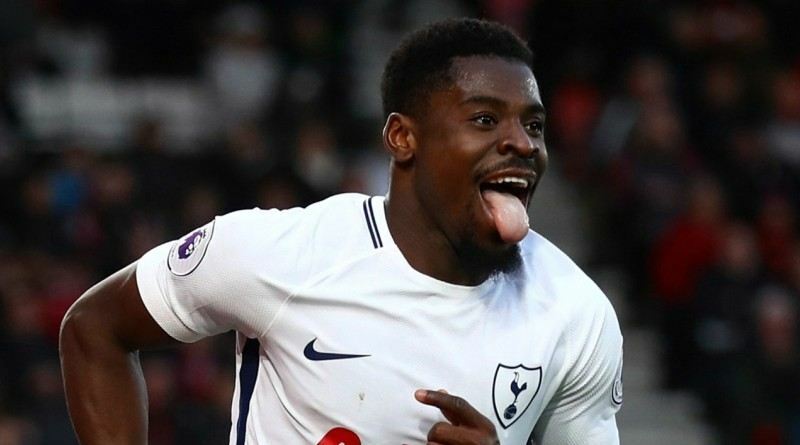 Aurier made 24 appearances across all competitions for Tottenham Hotspur, scoring two goals and supplying three assists in return. The 25-year-old is considered to be one of the best right-backs in Ivory Coast. As a member of Ivory Coast national football team, Aurier won 47 caps and he scored one goal. Adding a right-back remains Napoli’s priority this summer and Carlo Ancelotti will have drafted a shortlist of a number of possible targets he could approach in the coming weeks. The Ivory Coast international is thought to perfectly fit the profile of defensive player Carlo Ancelotti wants to target in the summer transfer window. Napoli are desperate to make an impact in the summer transfer window. A big money bid from Napoli could tempt Tottenham Hotspur into selling their prized asset. Signing the 25-year-old in the summer transfer window would be a masterstroke from Carlo Ancelotti. Stylistically, he would be a great fit in Napoli. It will be interesting to see whether Napoli will make their move during the summer transfer window.